Brand new premium exterior lighting intended for newly constructed corporate headquarters but never installed. 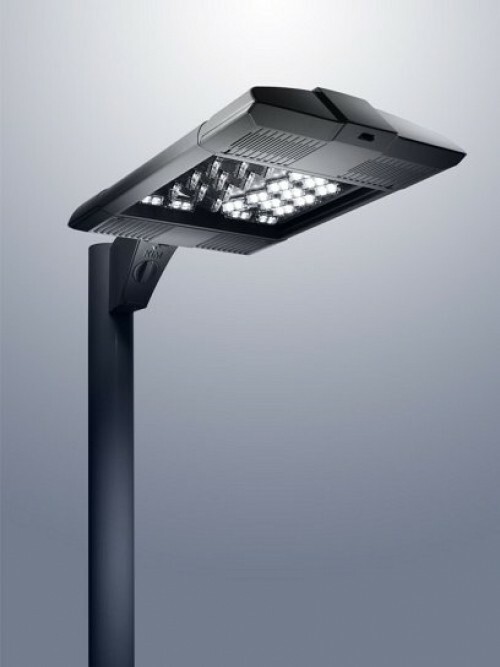 Available at deeply discounted pricing, Kim Lighting Altitude Collection light poles (KSS25-4180 Square Steel Non-Tapered Poles) and luminaires ( ALT120 LED.) 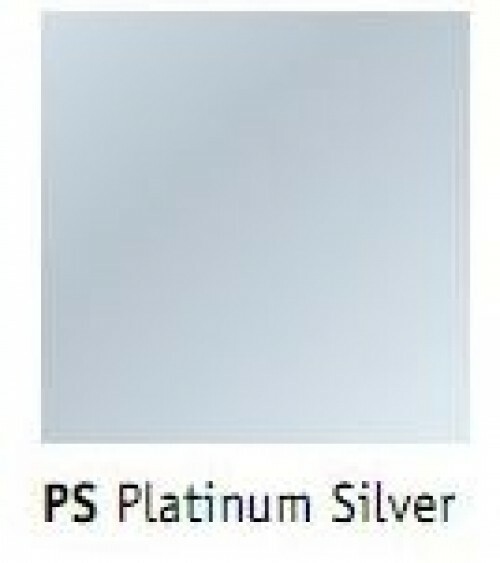 Finish is platinum silver. Products are in original manufacturer's packaging. 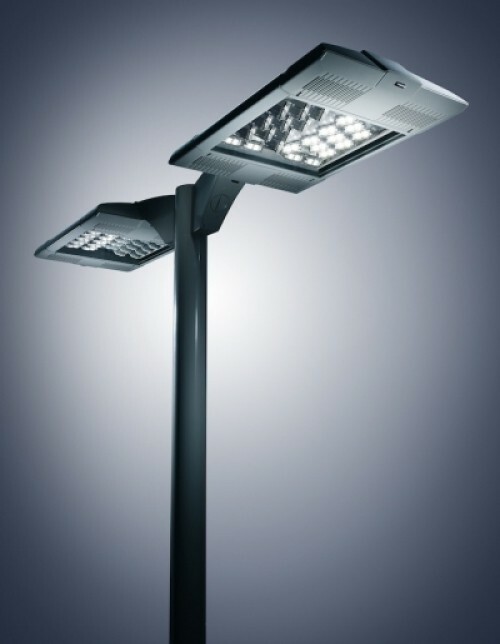 The ALT120 is an excellent choice for pedestrian walkways, parks and building perimeters. KSS light poles are available in two heights: 22' 6" and 25'. Ten of the 22' 6" poles are drilled to mount to 2 luminaires. The rest of the poles are drilled to mount to a single luminaire.